If you could only buy one dance DVD per year, it should be this one! A must have for all dance enthusiasts. 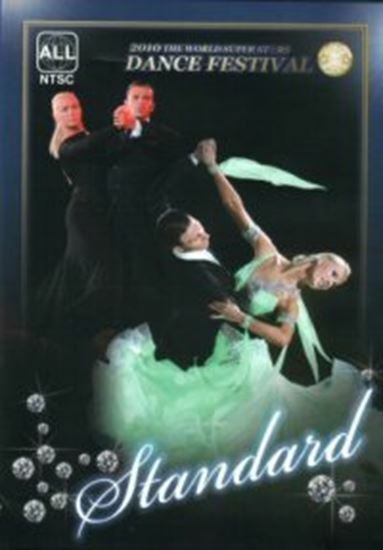 These DVDs feature spectacular showcases of non-stop dancing from the world's leading Standard exponents. Each couple was individually filmed in spotlight performing 5 different dances with costume changes. Without a doubt, these videos capture the grace, elegance, beauty and the outstanding performances of the best dancers in the WORLD! Fabulous, breathtaking show to remember for years. Color, approx 185 min.